« The Ask a Lawyer in the Library Program is cancelled today. The Law Library is closed today. 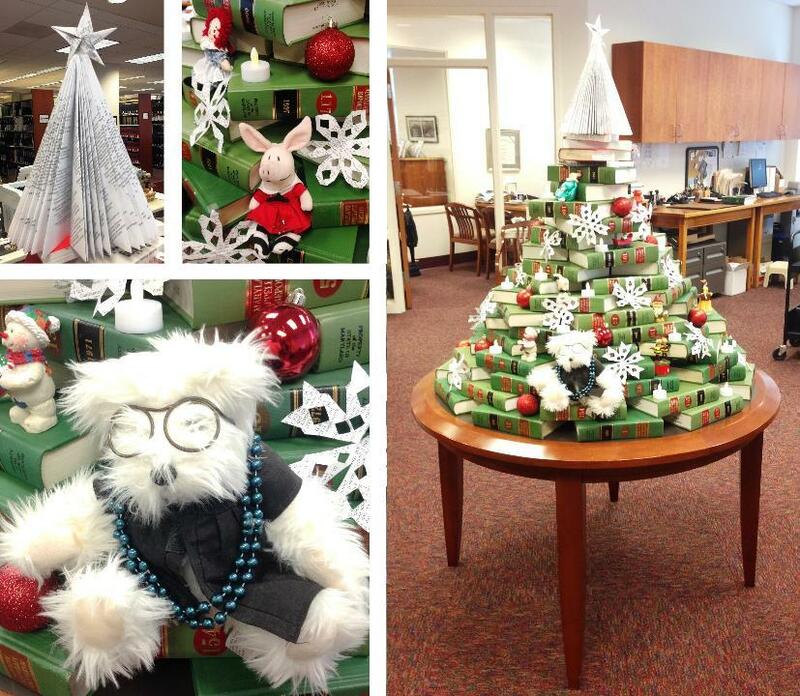 The Law Library is closed today, December 25, 2014, and tomorrow, December 26, 2014, as both days are Court Holidays. The Law Library will be open on Monday, December 29, 2014. A list of Court Holidays is available on the Circuit Court’s website at http://www.circuitcourt.org/court-holidays. Except on Court Holidays, the Library is open Monday through Friday from 9:00 a.m. until 4:30 p.m. We are located on the third floor (main floor) of the Anne Arundel County Circuit Court at 8 Church Circle, Annapolis, Maryland. This entry was posted on December 25, 2014 at 7:00 am	and is filed under lawlibrary. You can follow any responses to this entry through the RSS 2.0 feed. You can leave a response, or trackback from your own site.